Chelsea interested in Real Madrid winger Gareth Bale. 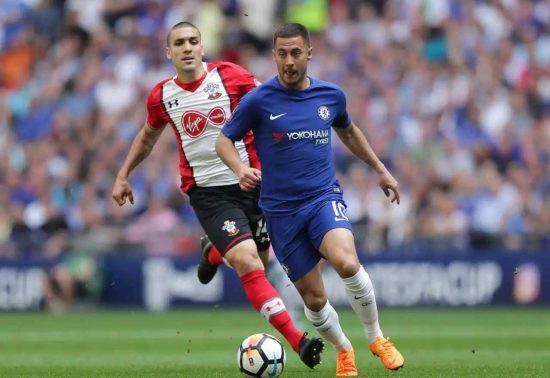 Blues prepared to part with Eden Hazard, claims journalist. Chelsea are reportedly prepared to include Eden Hazard in any potential deal to sign Real Madrid winger Gareth Bale. Speculation linking Bale with a spectacular move to Stamford Bridge in the upcoming transfer window refuse to go away, you can use our Betfred Promo to bet on the likelihood of this transfer happening. 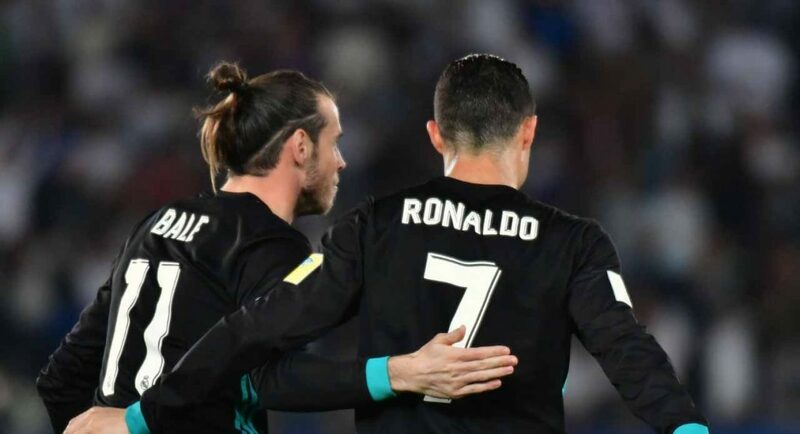 The Welshman is still one of the best in his position in the world, even if his stock in the football world has fallen since his move to the Santiago Bernabeu. Bale is the kind of player we ought to be targeting if we are serious about closing the gap between ourselves and champions Manchester City. However, the idea of sacrificing Hazard in order to secure his services should not be entertained. It remains to be seen how reliable Inda is, but we can’t imagine that he knows what he’s talking about on this particular story. Hazard is our talisman, our headline act, he’s a fan-favourite – he’s going nowhere. Surely we have other means of attracting Bale? … Surely Bale would likely be twice as good with Hazard by his side? … Surely Hazard would be freer to roam with Bale attracting defences to the wing ? … Surely one for the other is not true ? ?